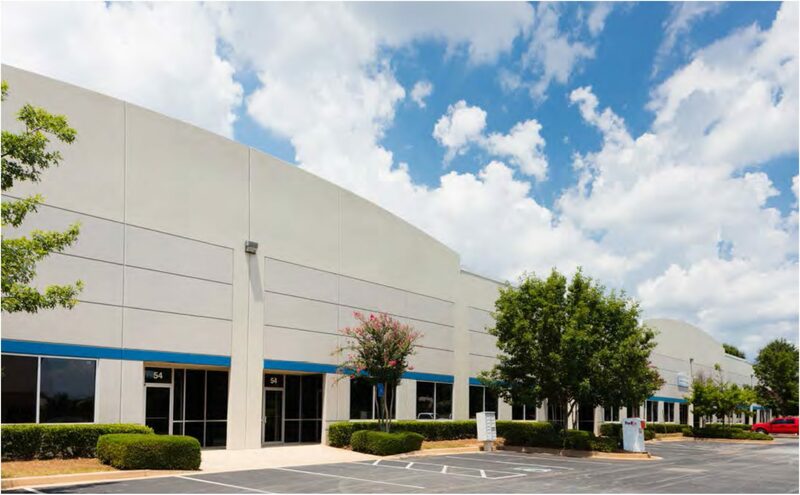 Liberty Business Center is a 72,800 square feet industrial/distribution facility located in McDonough, Georgia. Built in 2000 with a new .60 mil TPO roof installed in 2015 the building has 24′-26′ clear heights, a total of 29 dock-high and 6 drive-in doors, and 102 parking spaces. The building has close proximity to I-75 and Downtown Atlanta.